Government will create 25,000 for citizens in a move to numb social unrest that silently brews in the Sultanate, reports say. The Gulf country even though spared by 2011 Arab spring that swept through the Arab region, has been rocked by protests calling for more jobs. Unemployment was rated 17.5 in 2016. The decision to generate new jobs by December follows cabinet decision in 2011 to create 50, 000 jobs. If the decision sounds as good news for Omanis and government to avoid depression, economists and analysts believe that the move will further widen government budget deficit already high. 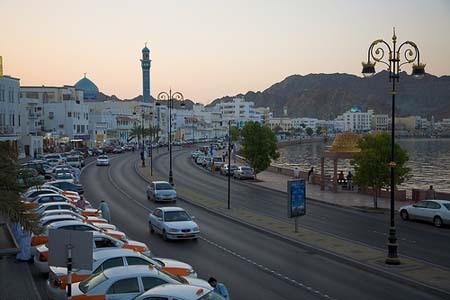 The Sultanate budget deficit in 2016 hit about 21 per cent of gross domestic product, highest in the region, according to International Monetary Fund data. Carla Slim of Standard Chartered in Dubai notes that country’s 2017 budget deficit could exceed the target of $30.4 billion.